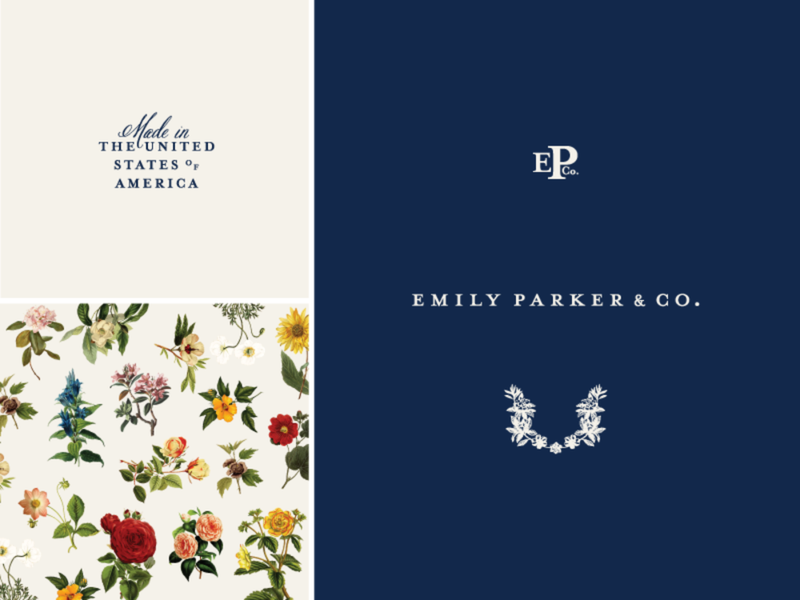 Emily Parker & Co. is a clothing brand that seeks to empower women by providing them with elegant wraps and clothing. Charm, Grace, Femininity and Compassion are the pillars of Emily's brand. 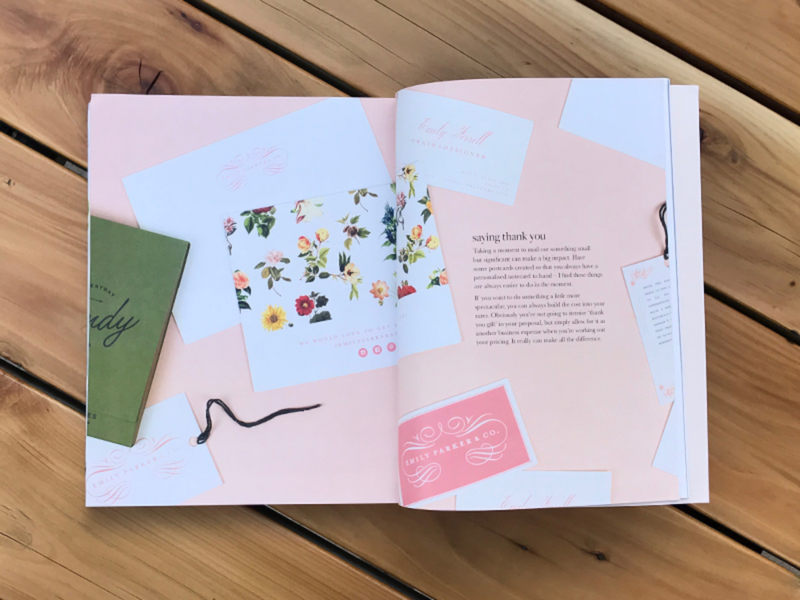 We created an elegant identity system for her to launch her brand.